AWS IAM is your key for AWS subscription identity and access management. AWS posted the best practice on managing AWS IAM. The AWS CloudTrail is one of the recommended services to audit your AWS environment which will be useful for further investigation and forensic. Use Role based Access Control (RBAC) model on your Active Directory to ensure segregation of duties. 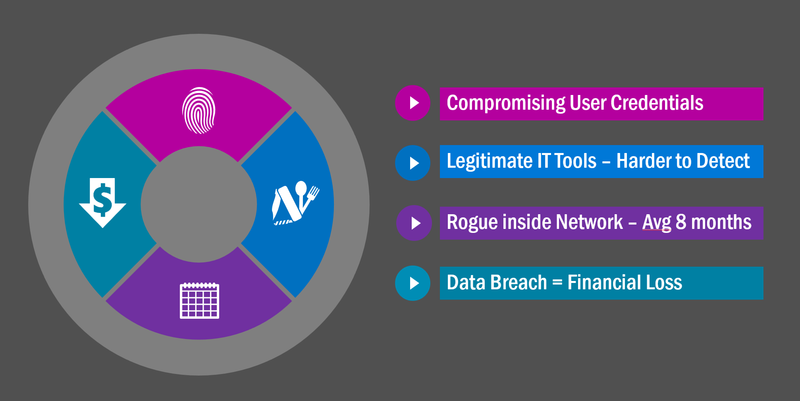 Using Rapid7 User Insight to detect anomaly and detecting compromised users.